Tax assessors in Tucson and across the United States want to raise commercial property tax assessments as building values rise with the economic recovery. The effort, however, may not reflect a true picture of your property’s condition or value. The American Property Tax Counsel (APTC) and National Real Estate Investor have a few strategies for demonstrating unfair assessments in tax appeals. The bottom line: Make sure you’re explaining the actual conditions under which you are using your building, not some perceived market value that may not apply to your circumstance. Sometimes assessors will apply to all properties the same cap (capitalization) rate of a building with performing income. This can raise the tax assessment of buildings with lower net operating income (NOI). That means higher taxes that are usually passed on to the tenant. Make sure that in cap rates established from sales, the income used for your building’s cap rate is the “same as the income assumption used to value the property,” APTC experts advise. That includes trailing 12, proforma, reserves, TIs and commissions accounting methods. They also caution about the use of market value versus distressed sale value in the formula. Make sure net income applies to buyer expectations, not some perceived market value. Survey-based cap rates also require some inspection, too. Know how the survey respondent calculated the income and whether the property type in the survey matches your property in class, location and condition. contract rent that is the market rent minus build-out, concessions and favorable options. Also understand what date the assessor uses in determining rent: tax lien date or the assessment date. Keep in mind that rent adjustments for step-up, concessions and built-out reflect value over a period of time, not the value at the time of the tax assessment date. Make sure this adjusted figure is properly amortized over the life of the lease agreement, not what the rent is at the end of the lease. Building owners squeezed by the sluggish economy deferred maintenance work for several years. Now some of these expenses are looked upon by tax assessors as capital improvements instead of as regular business maintenance costs. Make sure your reserves for maintenance costs are properly set aside; assessors do not consider commissions and build-out costs. It’s possible to reduce tax assessments by proving economic obsolescence, the reduction of value of your property because of external forces. 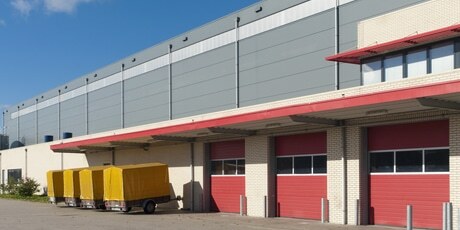 The recession reduced demand for building space. That led to lower rents. Lower rents indicate lower property values. Assessed values must reflect this smaller investment market. comps with a period-to-period decline of rents for the same property. Contact Commercial Real Estate Group of Tucson for help in understanding property tax assessments on Tucson commercial real estate. 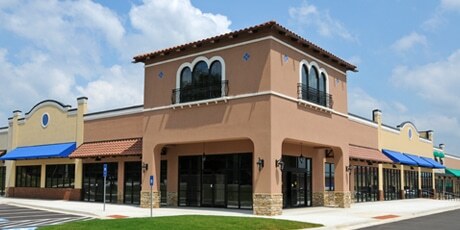 We specialize in representing tenants and corporate users across the United States. For more information call 520-299-3400.